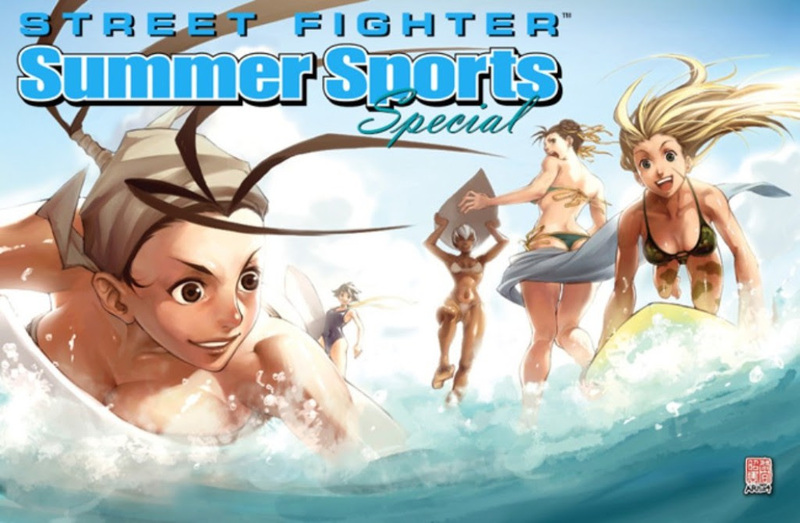 Have your fan art published in UDON’s 2018 STREET FIGHTER SUMMER SPORTS SPECIAL! TORONTO, ONTARIO - May.15, 2018 – How would you like to have your Street Fighter fan art printed in UDON's latest pin-up special next to the artists of UDON? The publisher is taking fan art submissions for the 2018 STREET FIGHTER: SUMMER SPORTS SPECIAL, in stores this August! 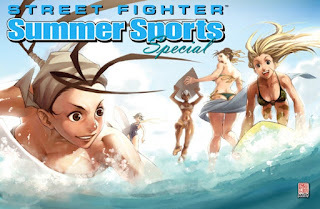 We’re looking for your summer-themed Street Fighter artwork - swimsuits, the beach, sports - anything with a summer theme is welcome! So sharpen your pencils, warm up your drawing tablets, and show some summer love for STREET FIGHTER! artwork should not feature alcohol, smoking, or drug use. The 2018 STREET FIGHTER: SUMMER SPORTS SPECIAL arrives in comic shops August, 2018. More details and cover reveals will be coming soon! UDON Entertainment is a publisher of original and translated art books, graphic novels, and manga. The publisher’s best-known projects are those based on popular video game franchises, including Street Fighter, Okami, Mega Man, Dark Souls, Persona, Bayonetta, Valkyria Chronicles, Sonic the Hedgehog, and many more. UDON also publishes books based on top anime properties including Neon Genesis Evangelion, Gurren Lagann, and Robotech. UDON’s creative services division is dedicated to providing high-quality artwork to the entertainment industry, in the form of sequential art, character designs, packaging artwork, style guides, illustration, and graphic design. It’s clients include Marvel Comics, DC Comics, Capcom, Nintendo, Disney, Legendary Pictures, Warner Brothers, Mattel, Hasbro, and many other partners in the fields of film, television, comic books, toys, and video games.